John Robbins: Business strategist, coach and consultant for more than a decade shares his strategies, frameworks, tips and best practices to help you preserve and grow your racing operation. 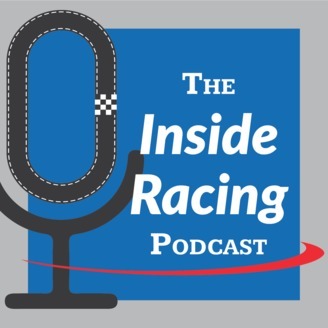 You'll hear from handpicked experts inside and outside the industry as they share their insights, stories and opinions about the business of racing. It's about understanding what goes on behind the scenes at race tracks, with sanctioning bodies, inside race teams and among industry professionals. It's also about uncovering the latest trends and gathering valuable insights from people across the world of business. John has combined his experience of growing up at the track and a passion for business to bring a unique, fun and real perspective to the business of racing. His work has allowed him to help track owners across the country develop and execute strategies to grow revenue and increase profitability, attract and retain sponsors and engage race fans. Are you taking a few minutes this off-season to consider what worked, what didn't and what you could change for 2018? Take another listen to marketing expert Mike Lysakowski as he shares his insights into speedway promotion. Do you know who your customers are? Are you reaching new race fans? Is your content on your website and social media helping or hurting you? 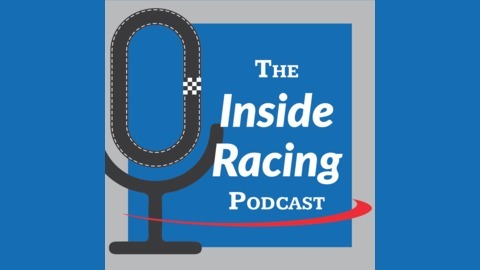 On this episode of The Inside Racing Podcast, you'll get a set of powerful insights from Mike Lysakowski. Mike truly grew up in motorsports and is an expert on media, marketing and sponsorship. He teaches corporate seminars in the off-season and has been a repeat guest at the RPM Promoter's Workshops. Mike revisits some of his most compelling topics from his RPM talks and hones in on exactly what track promoters should be doing to attract new fans. He should know. Mike was just named the new promoter for Jennerstown Speedway (PA). Business expert and motorsports professional John Robbins asks Mike to take over the podcast and teach what he knows. His ideas and observations uncover ways to reach and build new race fans and win with digital marketing. Most importantly Mike pulls back the curtain on the good, the bad and the ugly when it comes to race promotion. This episode will definitely get you thinking about your approach at the track. Whether you are just getting started or you've been promoting racing for decades, there's something here for you. Want more episodes like this? Visit www.NSTAracing.com/archive for past episodes. Become a VIP Listener and get access to exclusive listener bonuses. Join the conversation on Twitter (@NSTA_Racing), Facebook (@NSTAracing) or email podcast@NSTAracing.com.